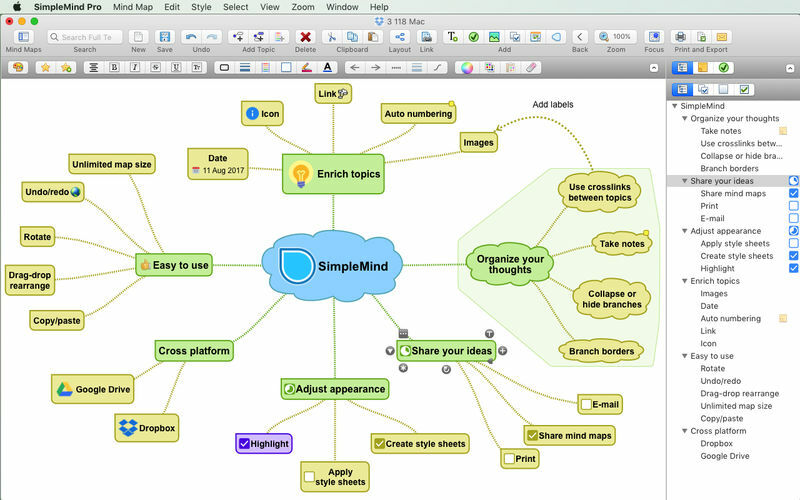 SimpleMind is a mind mapping software that works on multiple platforms including Windows, Mac, iOS, and Android. What is your favorite SimpleMind hotkey? Do you have any useful tips for program? Let other users know below.